The PFC Player Development Centre is the very heartbeat of PFC. Everything we do links to it. Players come from all over Cheshire to learn about the beautiful game, learn new skills, make new friends and progress their football. 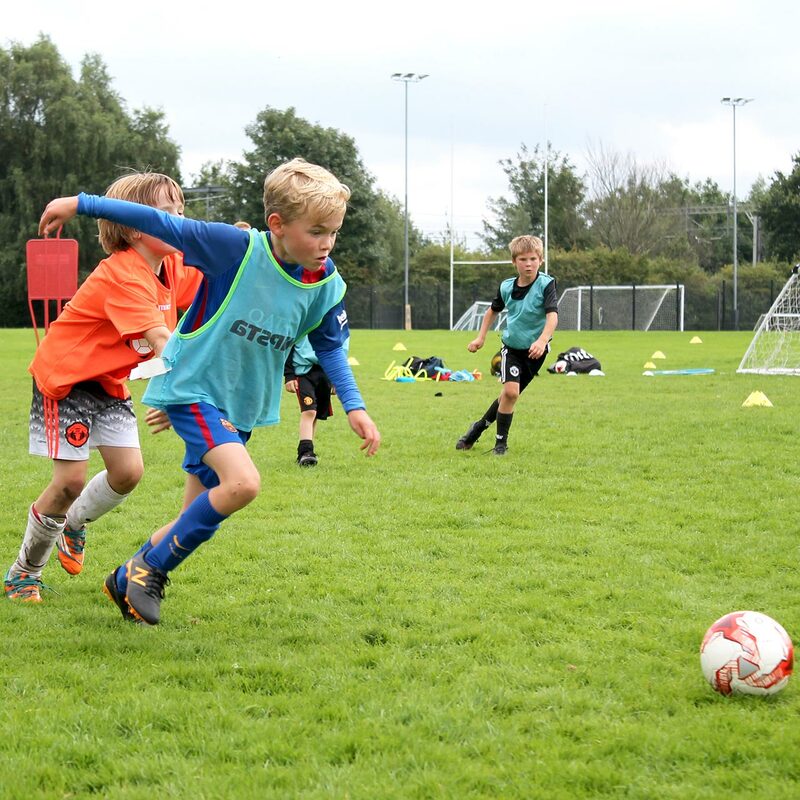 Many of our players go onto join junior football clubs and take part in specialist training programmes but our main focus is to create a fun and friendly environment regardless of age or ability.